Advancing the knowledge and documentation of African Americans in American history. Preserving African-American genealogy, cultural diversity and genealogical information nationwide. Promoting research techniques and information through scholarly research, national publications and journals, and through national conferences and webinars. Our chapter members are passionate about the communities they represent, and the rich and diverse African American history of their communities and their ancestors who helped to build this community and their state. 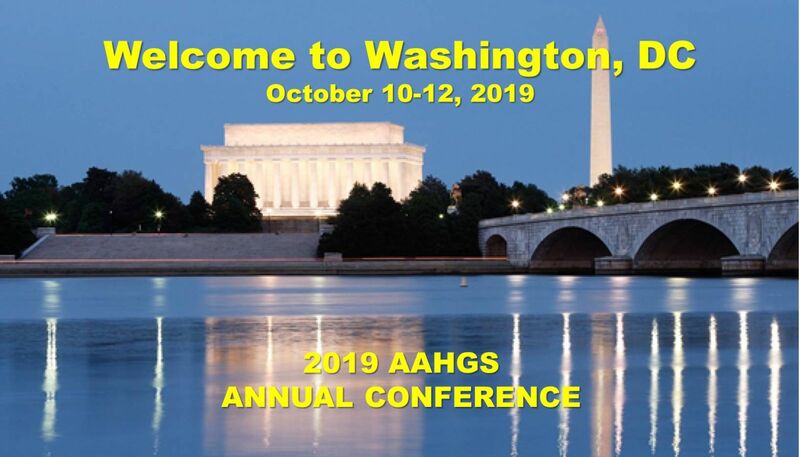 AAHGS supports activities all across the country that recognizes the life, history and contributions of African Americans. Read More. For more than four decades, AAHGS has promoted African American history in our nation schools at the elementary, middle, high schools and at the post-secondary level. AAHGS provides content rich resources to aide in the research, study and exploration of African American history and genealogy. AAHGS members and our local chapters support diverse community groups and projects nationwide.